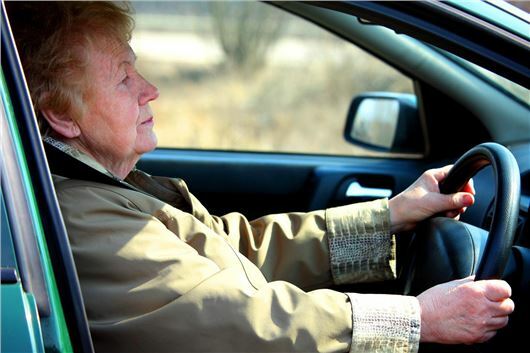 Many families are worried that their older drivers may no longer be capable of driving safely, yet are too embarrassed to approach them. The IAM now provides a sensitive solution to this dilemma. If you are concerned that your reactions aren’t as fast as they used to be. Or that your general driving ability has deteriorated over time. Or that you are coming up to renewing your licence at 70. Or that you just need a little extra reassurance after a break from driving, the IAM Mature Driver’s Assessment offers an impartial second opinion to help you make the right decisions. Nothing is compulsory. All recommendations can be kept strictly confidential. Step One is a 60-minute driving assessment in your own car, on familiar routes, with an IAM approved assessor. If you’d like a friend or family member to sit in, that’s fine. Step Two provides a confidential written report and a certificate to recognise you as an ‘Excellent’ or ‘Competent’ driver, or advice that your driving isn’t quite up to scratch – and what you might do to improve it. At just £35, a Mature Driver’s Assessment could be one of the best investments you ever make in your own safety, the safety of your passengers and your confidence behind the wheel.